Our work and our products are inspired by the “culture of taste” that has always been a part of the Nadali roasting plant’s history – a commitment that has been reaffirmed over time with the same passion. Care and dedication, along with years of research and experience, enable us to consistently offer fine blends with a distinct flavour, reflecting a philosophy that places passion at the centre of the production process. The sophisticated result is an exceptional product that has a unique, unmistakable flavour. The Nadali roasting plant blends the culture of its own history with the desire to offer superior quality coffee. 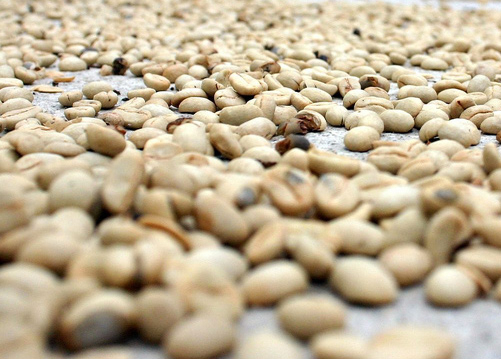 The plant combines a traditional slow roasting system with innovative monitoring methods for each processing stage. Our values translate into processing that strikes a perfect balance between the coffee varieties and careful attention to quality standards during each production stage: selecting the beans, continuous monitoring to ensure proper roasting, aging for just the right amount of time, and packaging the product appropriately. All of this combines with the work of a professional who can skilfully prepare an incomparable coffee. Perfecting a blend is a complex, continuous process that requires constant work and absolute dedication. 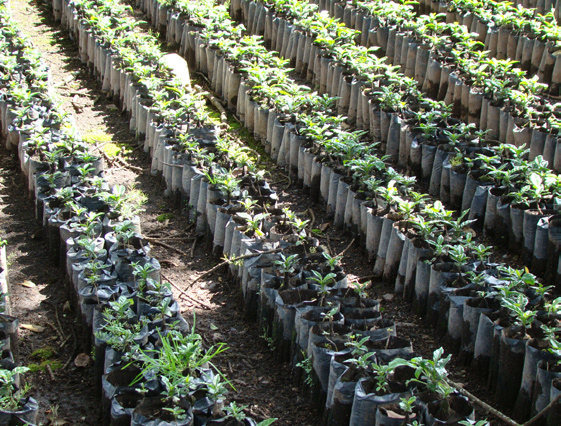 The road to excellence begins with selecting the best coffee producers in the world and the finest varieties, like the excellent, delicate Arabica grown in tropical climates at altitudes of at least 800 metres, and Robusta from Africa and Asia, which is generally cultivated at altitudes of between 200 and 600 metres. The flavour of the finest, most sophisticated varieties results in a superior quality coffee. This quality combines with the professionalism of our clients, with whom Nadali has the pleasure of sharing its values. The raw coffee beans undergo a long voyage before reaching the final customer – selecting the best plants, grown in the best areas, is essential to creating an excellent product. The harvesting method is also important. By combining technology with human labour, only berries that can meet high quality assurance standards are selected.